Kong: Skull Island (2017) - Is That A Monkey? Kong: Skull Island (2017) Is That A Monkey? 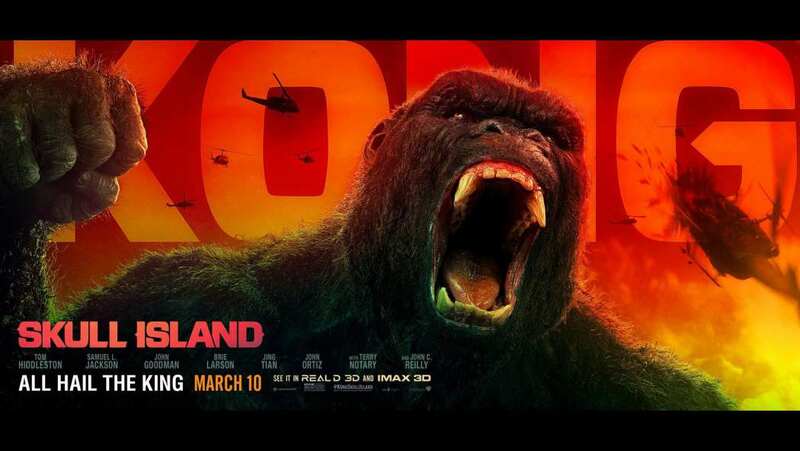 While in helicopters, the group comes face to face with Kong.